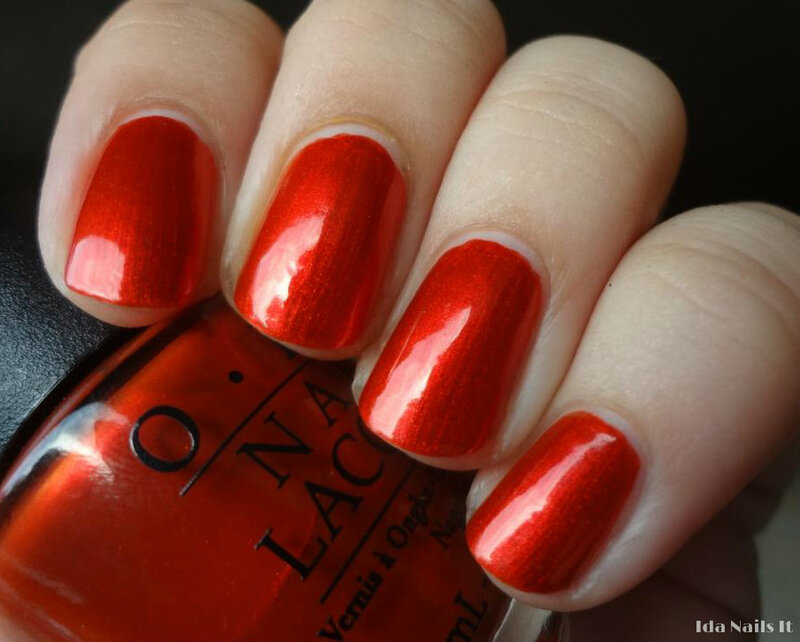 Deutsche You Want Me Baby is from OPI's Fall 2012 Germany collection. I did also buy the more popular polishes of the collection (Every Month Is Oktoberfest and German-icure by OPI) but the very first one that I had to try on was Deutsche You Want Me Baby. 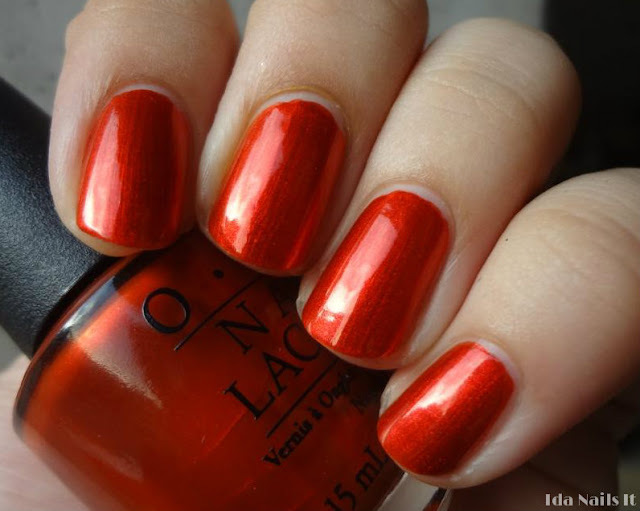 It's such a rich vibrant orange and has a really great formula. Nothing says fall quite like a good orange polish and I may just have to wear this again tomorrow since it's the first official day of the fall season.